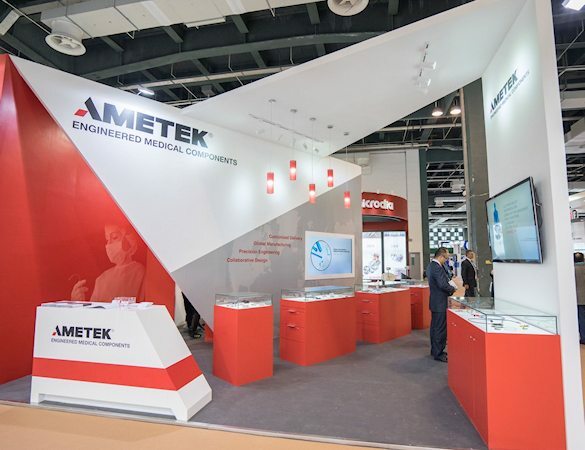 MEDTEC China is the exhibition of design and manufacturing technology for medical device manufacturers in China and provides the opportunity for global and Chinese solution providers to meet with U.S., European and Asian medical device manufacturers based in China. 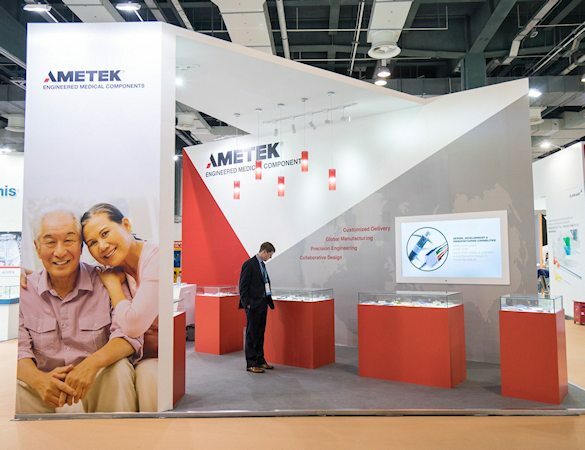 AMETEK is a global leader in electronic instruments and electromechanical devices with strategic partners in the U.S. and other countries. 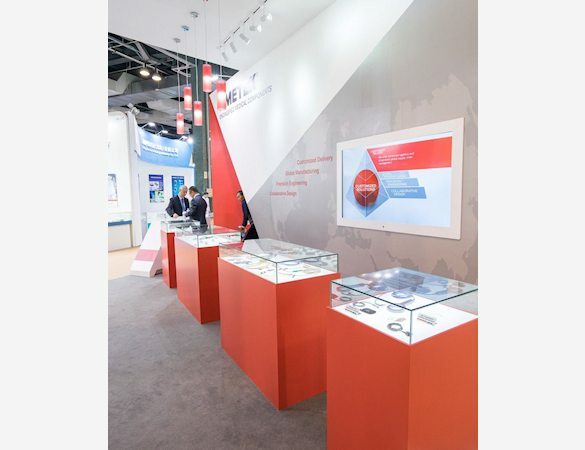 With its vast experience, technology offerings and products for the medical marketplace, MEDTEC China is a key opportunity to showcase solutions to current and future medical technology challenges. Idea International worked with AMETEK’s designated US exhibit house to develop this concept and value engineer the project, making it extremely cost effective. 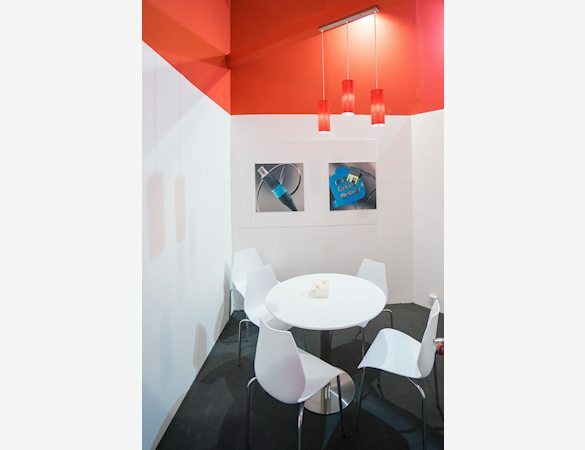 The display cases enhance the appearance of the products and the canister lights throughout the space bring the exhibit to life.